Deep Nutrition. An exclusive complex of nourishing agents operates in the most sensitised areas of the fibre offering intense nutrition to the hair. Heat Activation. 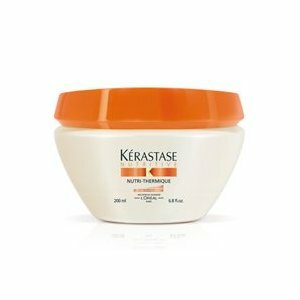 Heat activates the thermo-reactive formula, trapping the nourishing elements deep inside the hair fibre. Thermic Protection. The heat-activated formula creates a protective film all around the fibre to help prevent dryness.